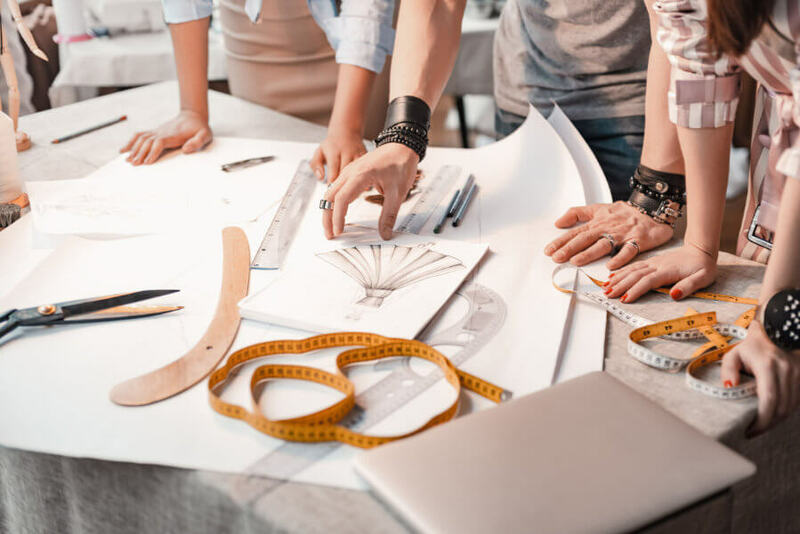 Your business is growing quickly, but things on the manufacturing side are disconnected and unknown. 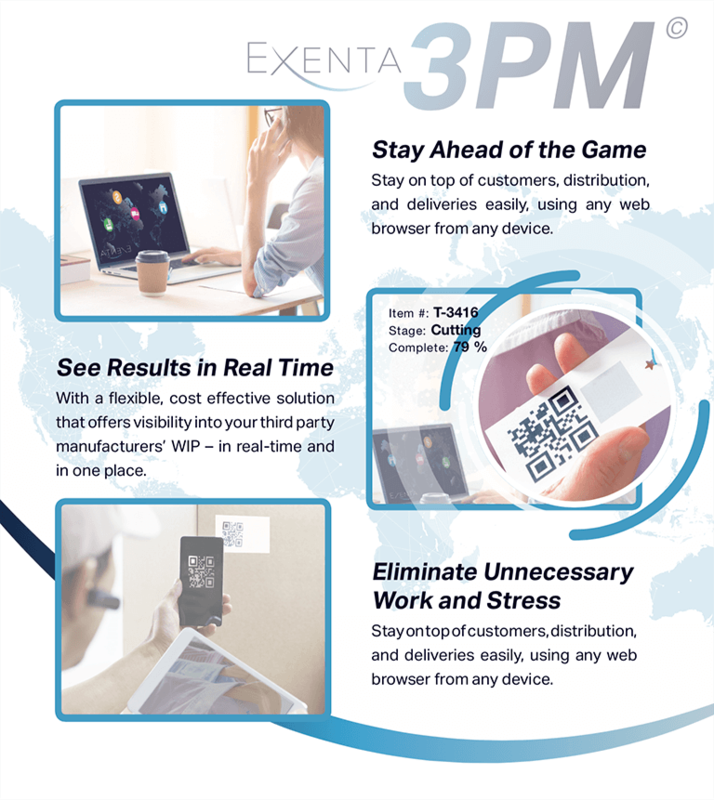 Exenta Shopfloor 3PMTM brings real-time visibility and control to the forefront. Shopfloor 3PM or Third Party Manufacturing, introduces real-time visibility to see what’s happening with contractors and their work (WIP). Maintain control of deliveries from third party manufactures with 3PM.